From college dropout to Marketing & Branding Consultant for Disney, Google, BMW, McDonalds and other global brands, John Michael Morgan joins Nemo Radio to share the secrets behind landing large clients and building an unforgettable personal brand. Listen in on a special group coaching call where I had John (who has also been my personal business coach since 2012) share some of his biggest marketing & branding strategies, systems and secrets with my Business Acceleration Method students. Whether you've been selling online for decades or days, here are some critical lessons you must learn in order to sell your products and services using the Internet. I'm headed to Social Media Marketing World (#SMMW19) this week to speak on LinkedIn, and before I go I thought I'd share 3 of my favorite networking tips for getting the most out of live events and conferences like this one.Also, if you're heading to SMMW make sure you stop me at some point to say hello! It was painful - and powerful. Falling flat on my face with a $75,000 mistake revealed some critical lessons about the art of winning new business in today's marketplace. Don't miss this one! It's never happened to me before, and (hopefully) it will never happen again. Here's whole wild story, lessons learned and what I'll do differently the next time out! It's an easy trap to fall into and one that ends up costing you time, frustration and (most importantly) sales and revenue. 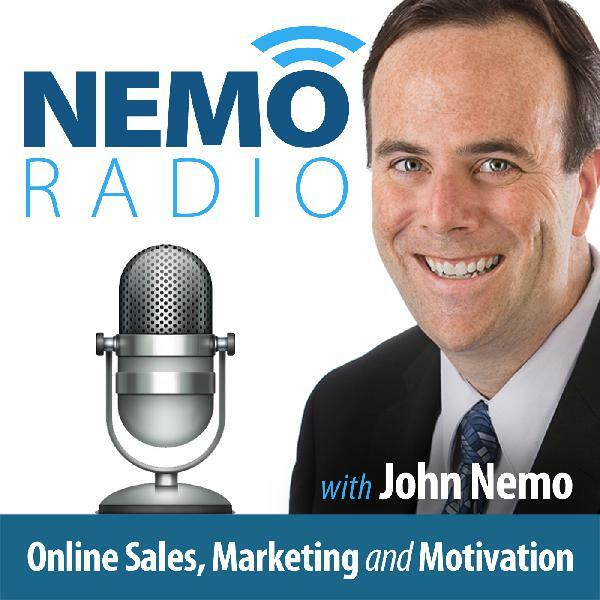 Discover what it is and how to ensure you avoid it on this episode of Nemo Radio! It's simple, specific and yet often overlooked! Discover what it is and how to leverage it to grow your sales and revenue in 2019! It's one simple sentence, but it will define whether your business sinks or swims in 2019.